Tell us a little bit about yourself. 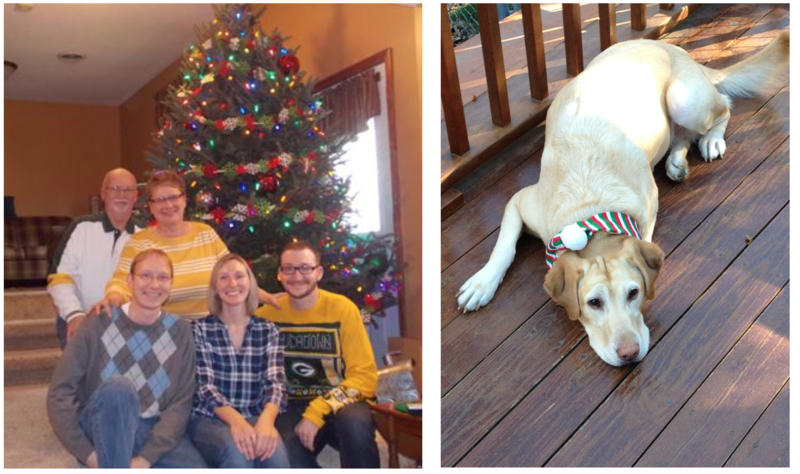 I grew up in the small town of Pawnee, IL with two older brothers looking out for me and back at home is the best yellow lab dog, named Beulie. Also, I cannot go without a shout out to my parents, for building a strong foundation for us kids. After an internet search on design schools and a visit to the University of Central Missouri in Warrensburg, Missouri, I officially deemed myself a Jenny (a.k.a. a female Mule) for life. I would not change a thing about my college experience and I am very proud of my Alma Mater (in case one didn’t know that already). 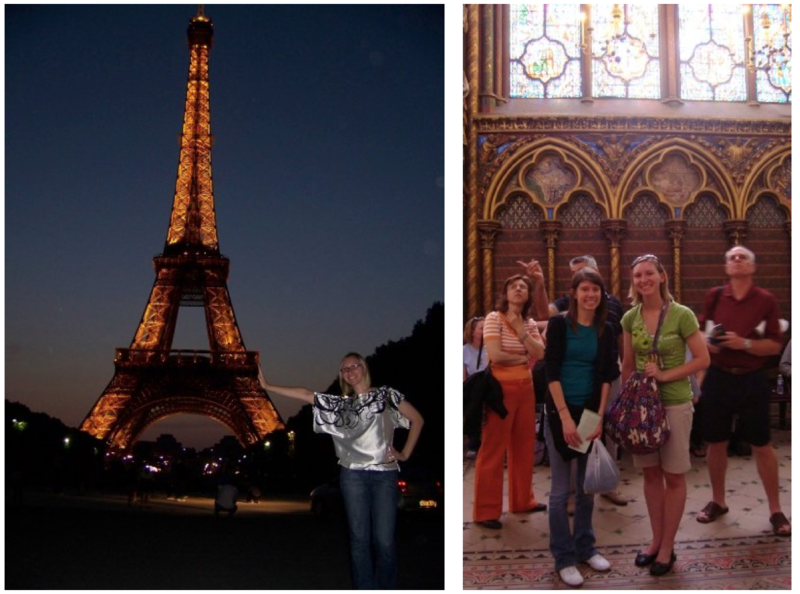 While there are many stories from college, one of the best experiences I had was studying abroad for 2 weeks in Paris, France with the art department (Fun fact: Kailey Kuntz was on the trip with me as well). One can truly appreciate art a bit more after seeing some of these masterpieces in real life vs. images out of a text book. After college, I went back home and obtained my first Interior Design position for a Haworth furniture dealership in Central Illinois, called Illini Supply. I was the sole designer for this office and learned pretty quickly about our industry from some experienced colleagues. 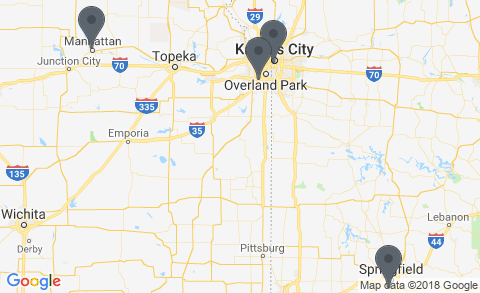 Then, one day I found a posting for an SR design position, applied, moved out to the KC area, and the rest of my story is the history that I’m making with all of you now! Before working here, what was the most interesting job you held? 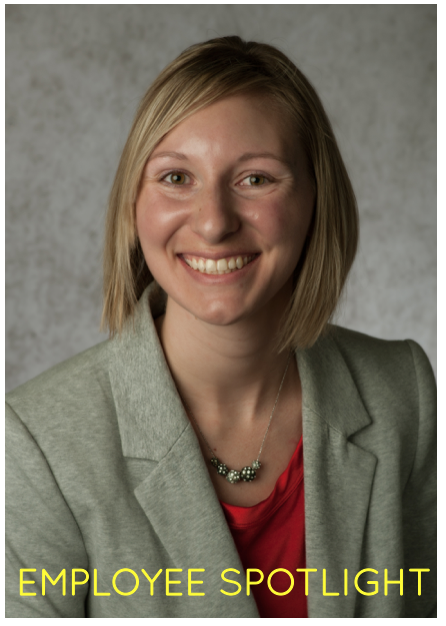 Student Office Professional for the Facilities Dept. at the University of Central Missouri. Some of the everyday tasks were administrative based, but quite often we would be given something CAD or site verification related to handle. It was positive to see a perspective of our field from a facility operations point of view and hear about building equipment knowledge from a “maintenance” perspective. Hobbies/interests outside of work? Sports fan (playing and watching), interior design or art related events, beer or wine festivals, music, traveling, hanging with friends and family, and board and card games. *I’ve got a bit of a competitive gene in me in case one didn’t pick up on that while reading this. Greatest achievement? Figuring out how to be an independent individual. I rely on my friends and family for various things in my life, but sometime after being dropped off the first week of college to now being a far enough distance from home, I’ve figured out how to navigate through my life pretty well. What is your most treasured possession? A limited edition Dale Chihuly + Pendleton wool blanket that I purchased during my trip last spring in Seattle, WA. I discovered my infatuation with Chihuly’s glass work and sketches when I was in high school. 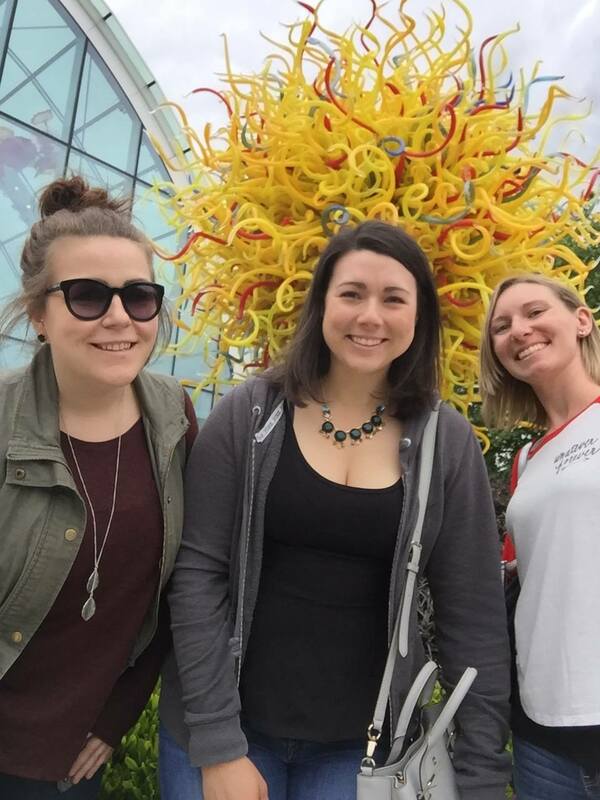 When we were planning this trip, we discovered that Chihuly has an exhibit (highly recommend one checking it out) in Seattle solely dedicated to his work. This blanket is my way of having a bit of Chihuly inspiration around all of the time and a reminder of a fantastic trip. What is your biggest pet peeve? Wasting time. I like to be productive and effective when it comes to time management. What is one thing you couldn’t live without? As cheesy as this sounds, it has a solid reason. I’m going with my cell phone. It is my life line to family back home. For that reason, I am pretty attached to this object.